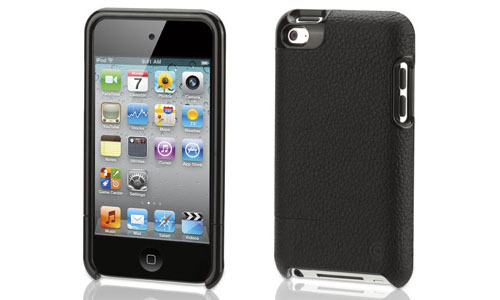 Elan Form iPod Touch 4 case by Griffin is a hard-shell protective case with premium look and feel. The elegant outer shell with shatter-resistant polycarbonate inner shell surrounds and protects your iPod Touch 4 in style. 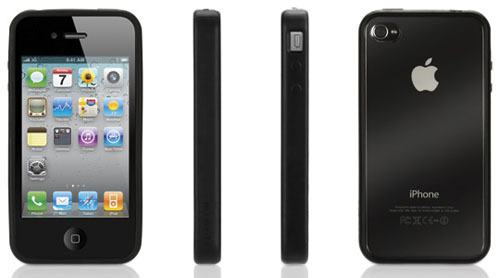 The Elan Form iPod Touch 4 case allows full access to docking and controls without removing your device from the case. 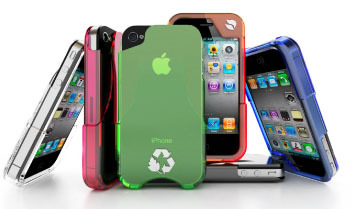 The iPod Touch 4 Gloss Flip Case by iKit is a stylish polycarbonate case with an integrated stand. 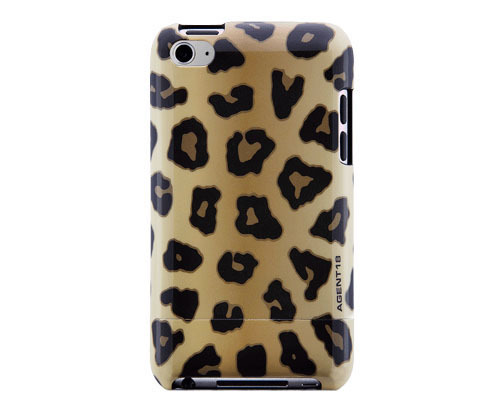 The soft rubber interior provide protection from shock and the gloss finish exterior protect your iPod Touch 4 in style. The flip stand enables you to enjoy hands-free media viewing. The Gloss Flip iPod Touch 4 case allows full access to all controls, along with the ability to sync and charge while protected inside the case.